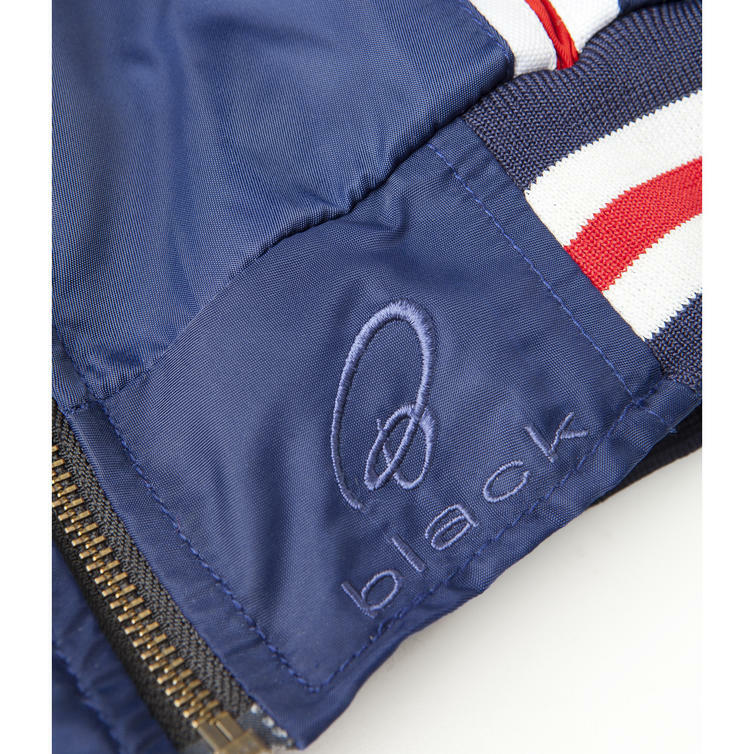 The Black™ Retro Motorcycle Jacket is part of the latest Black™ collection. 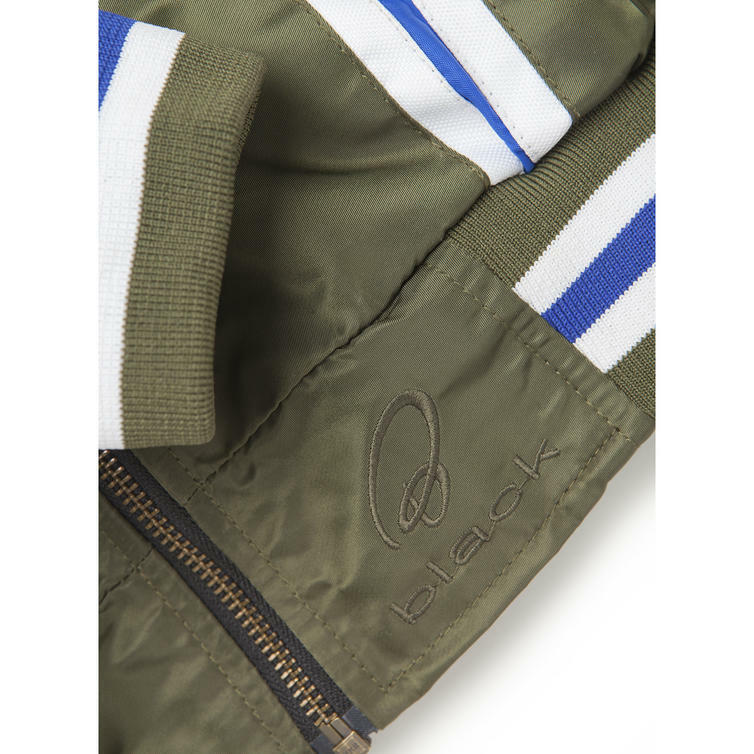 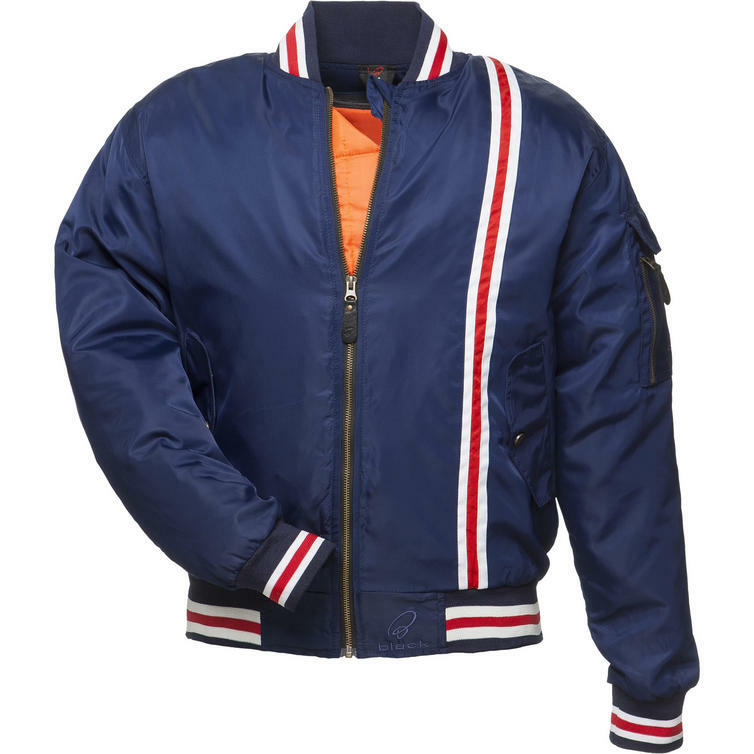 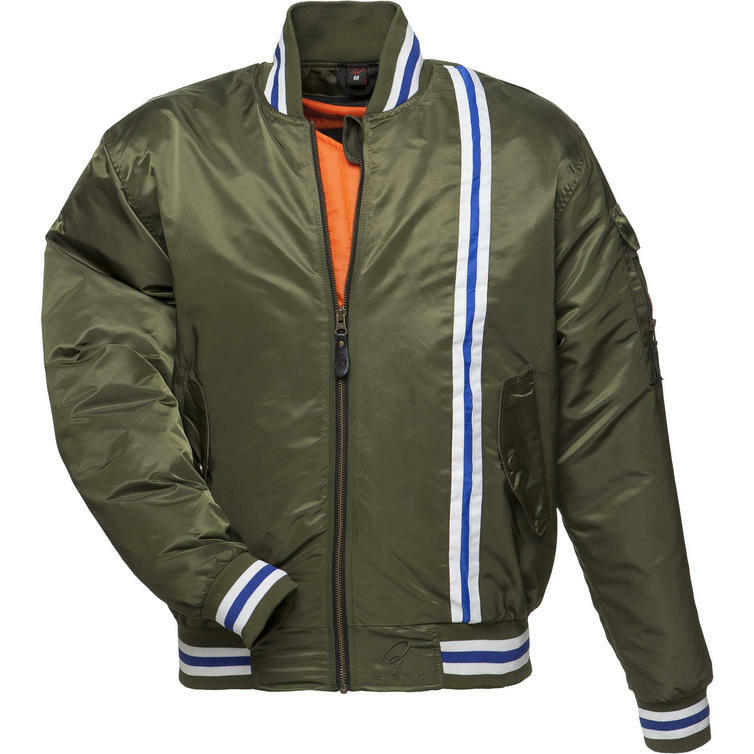 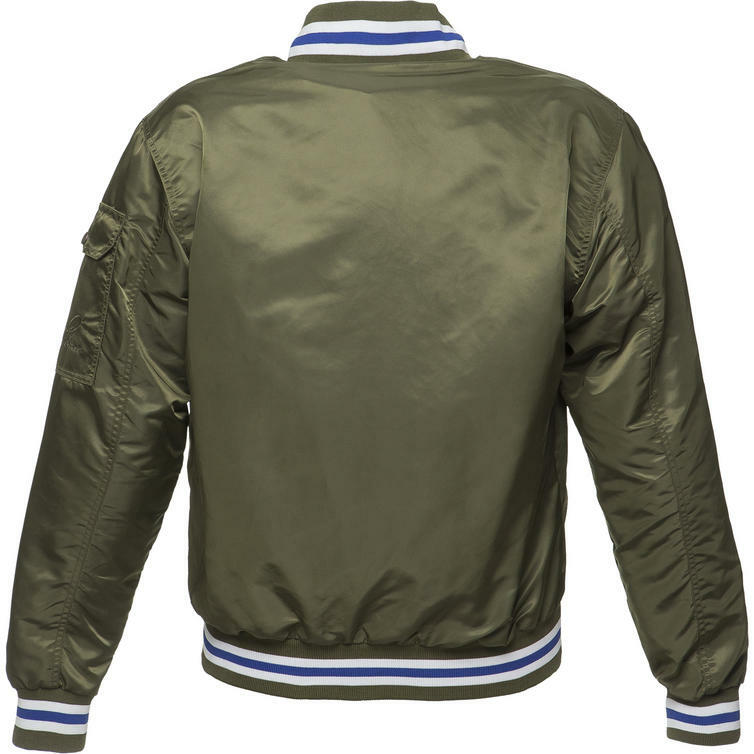 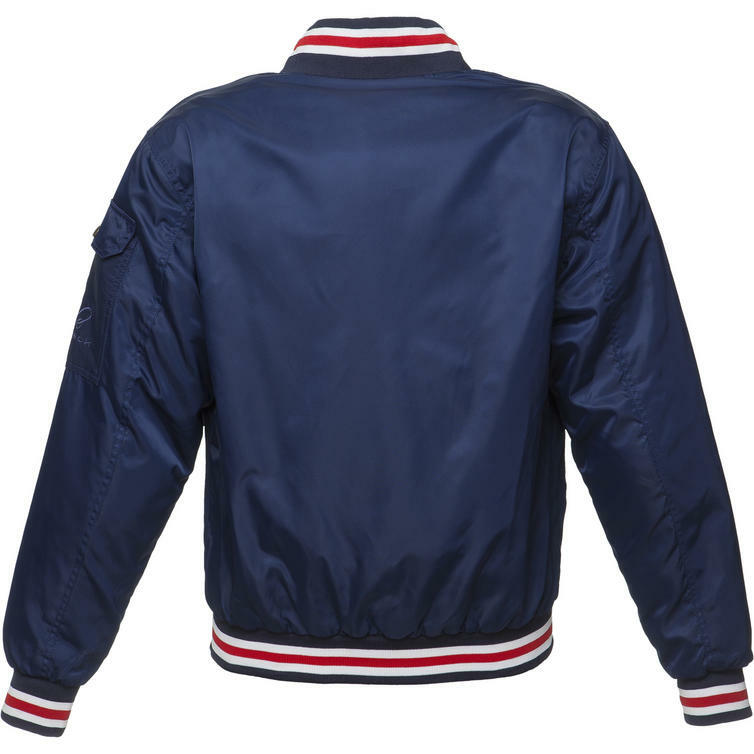 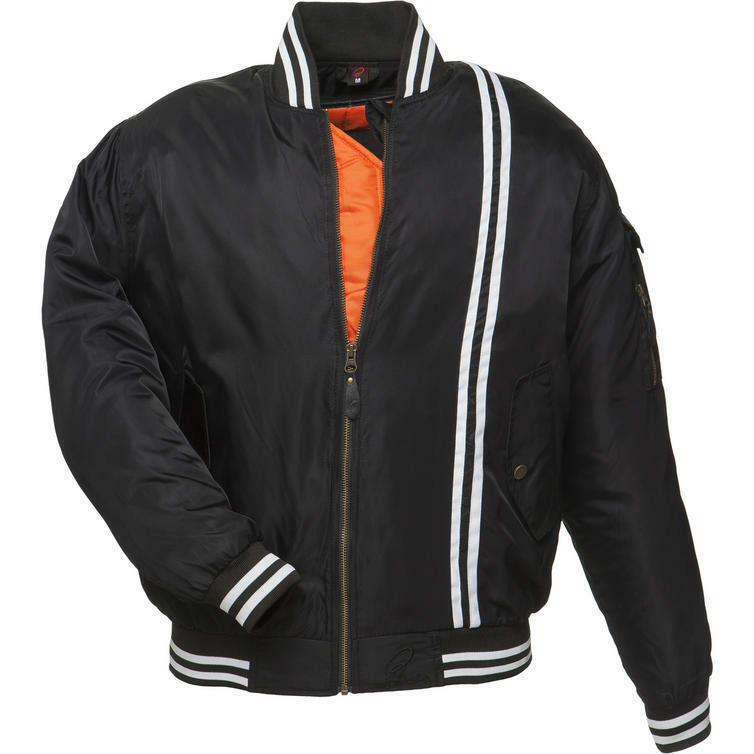 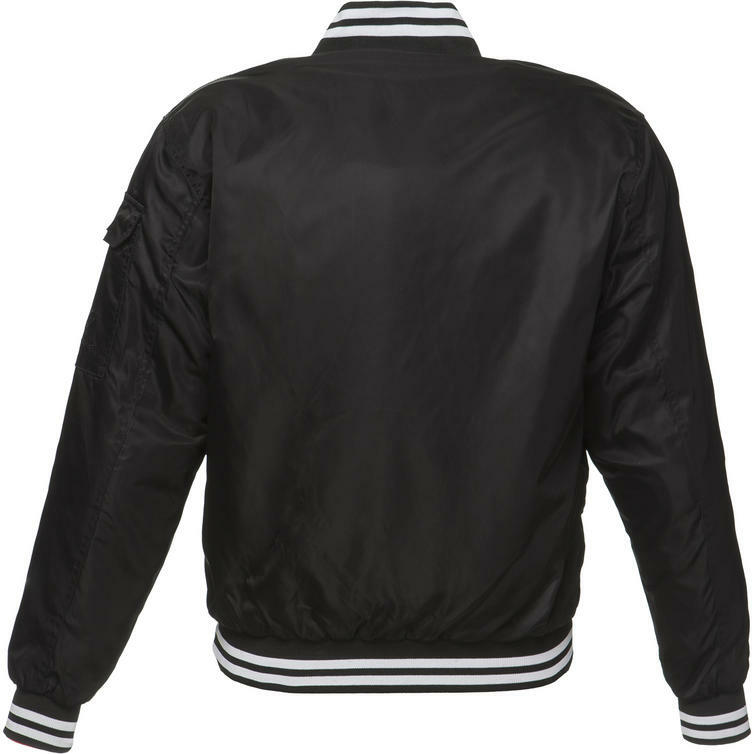 The Retro is a classic bomber style jacket that packs everything you need into one stylish affordable package. 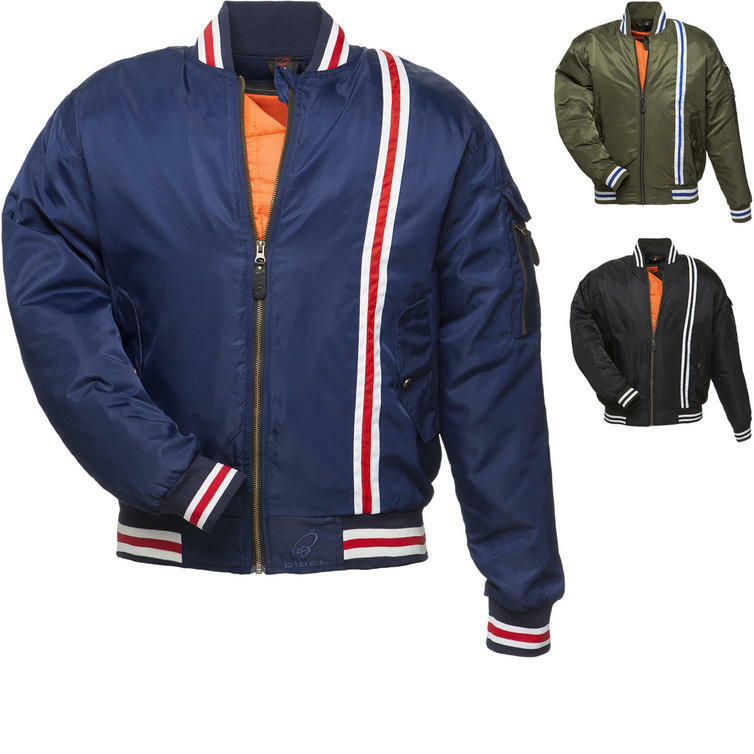 As well as the fixed waterproof lining the Retro jacket comes complete with a removable thermal lining, inner and outer pockets and a full 5 piece armour set. 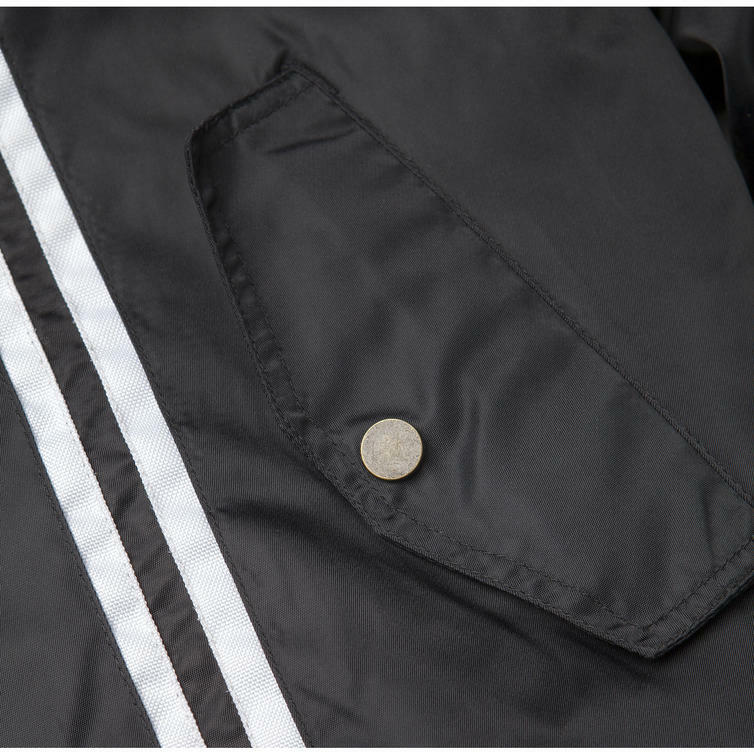 The armour isn't just your basic armour either, the elbows, shoulder and back armour are all approved to CE Level 2 which means you have the ultimate protection included with the price, no upgrades required! 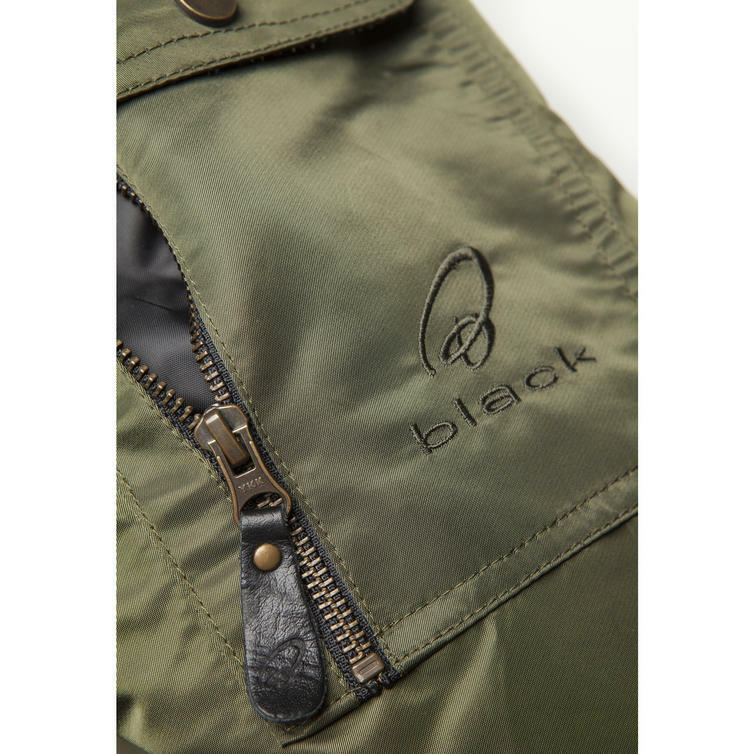 Nylon Construction - The fabric is recognized for being flexible, whilst still maintaining its durability and toughness.